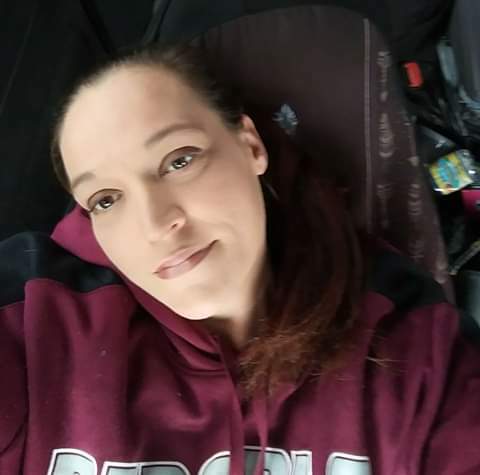 KENT, Michelle, age 36 of Helena, passed away Thursday, March 14, 2019. Services are pending at this time and will be announced when complete. 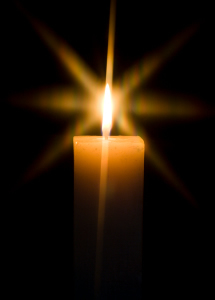 Please visit below to offer a condolence to the family or to share a memory of Michelle.